Change her name to cutie already. 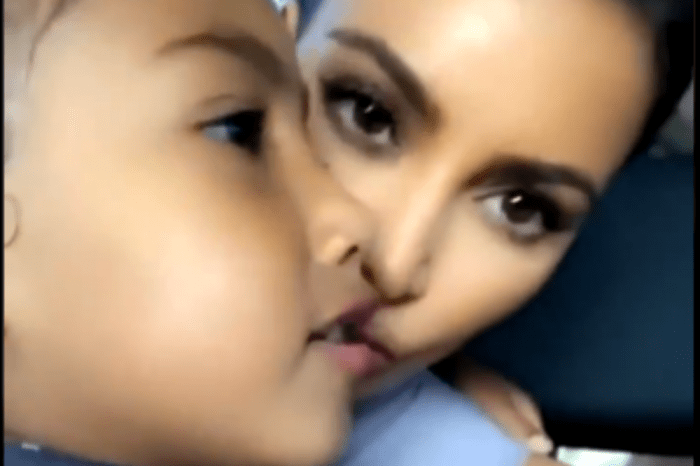 Fans are going wild over baby Chicago West after her mother, Kim Kardashian, shared a sweet video where she is smiling and even giggling a bit. 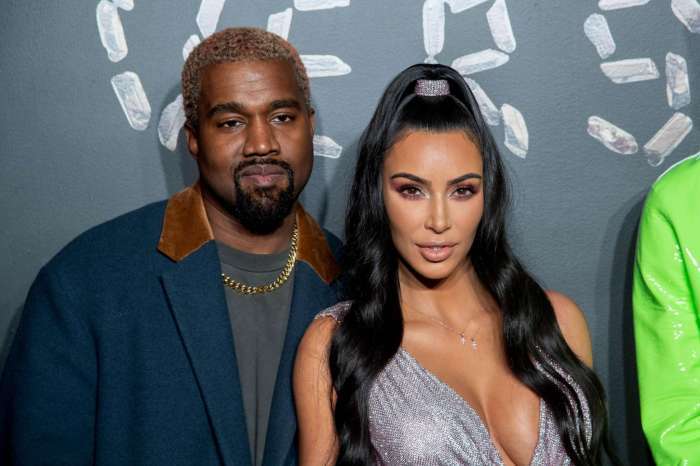 Kanye West’s third child, who is three months old, appears in the brief video wearing a cute little dress why lying on a pinkish blanket. Baby Chi was born on January 15 and joined siblings North, 4, and Saint, 2. Fans find that baby Chicago is just too cute and looks just like her mother. They also have a lot of questions about Kim’s surrogate. Chicago is so gorgeous! Just like her mommy!?? Kim has found the right balance in her family. 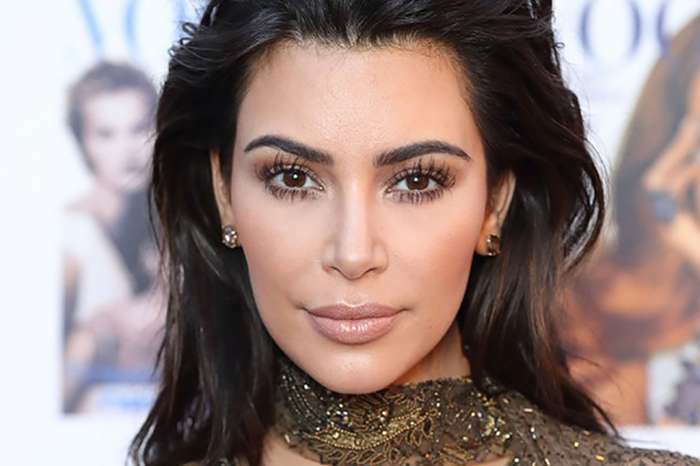 This year, the reality TV clan welcomed three new members — Chicago, Kylie Jenner’s daughter with rapper Travis Scott, Stormi Webster, and Khloe Kardashian’s baby. Luke Bryan About Carrie Underwood: She Will Be As 'Beautiful As Ever' At The ACM Awards!